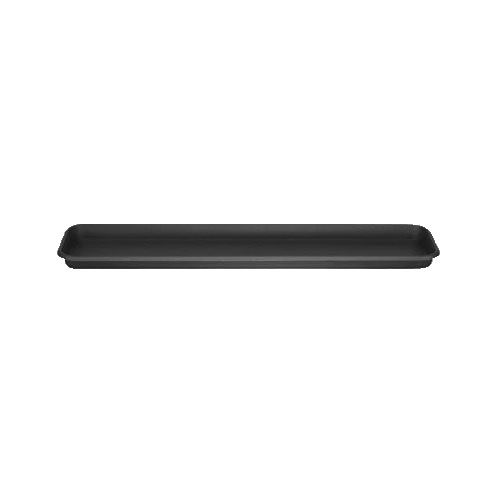 Stewart Garden Terrace Trough Tray 60cm in Black colour is suitable for indoor or outdoor use, either as a water drainage reservoir for a row of flower pots, or as designed to accommodate Stewart Terrace Trough planters. Durable strong plastic construction tray that is both weatherproof and coloursafe when left out in the elements. Tray is self containing without drainage holes and 2cm tray depth ensures non-waterlogging of plants.